Expect a backlash against everything that went wrong in home design last year. Ubiquitous ‘Scandinavian-inspired’ furniture and finishes (think faux-copper) will be replaced by a higher regard for standalone textures and furnishings. 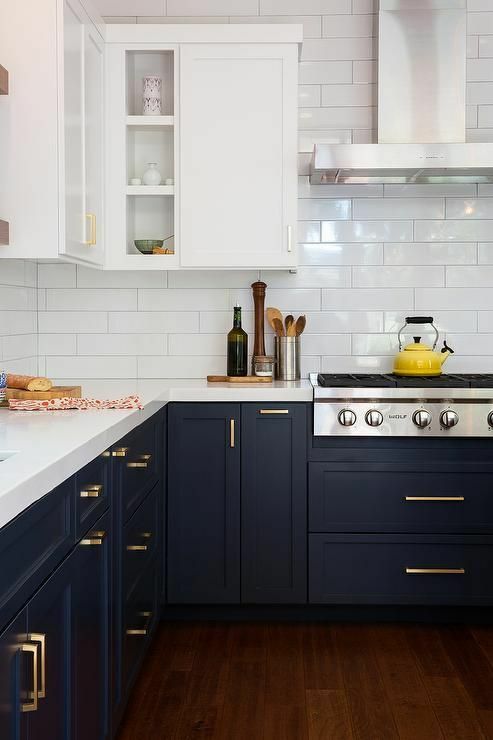 Here are some 2018 home design trends to keep on your radar. 2017 saw an introduction of blues and greens into many colour palettes within the home. 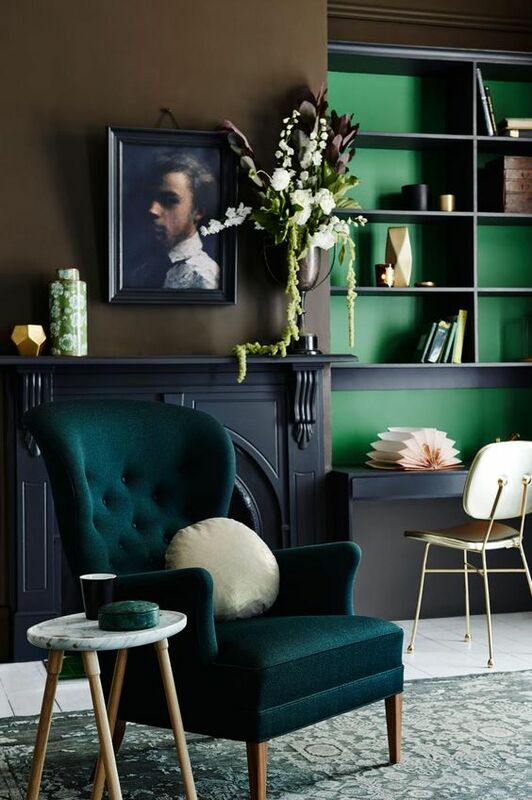 2018 should see people double down on this trend and go with darker and bolder uses of charcoal, deep greens and blues, earthy tones such as sienna and Tuscan yellows as well as an incorporation of other textures (timber, metal, concrete, marble) with these colour palettes. 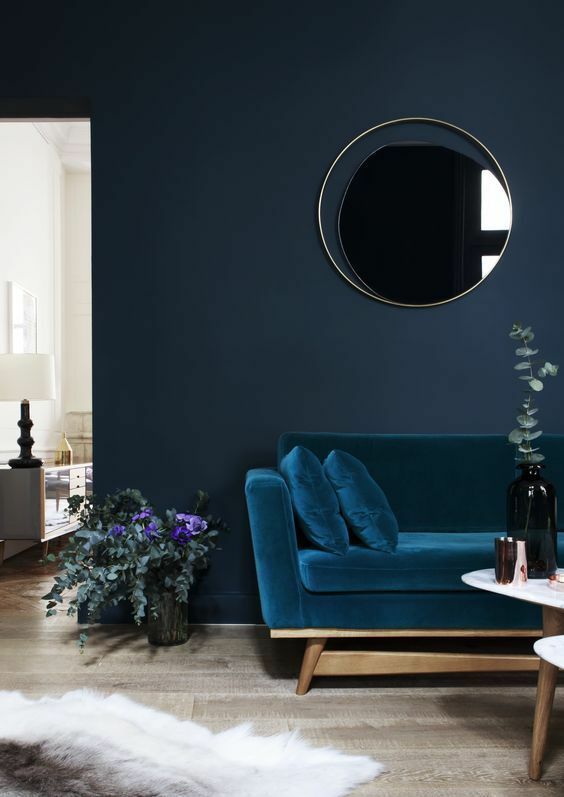 The above is a great example of setting blues against one another, while softening and brightening the room simultaneously with the use of velvet textures in the couch, timber flooring and a gradient rug. Below is an example of a similar thing done with greens, while channelling an increasingly popular ‘Georgian-era’ element in the choice of palette. This works especially well in homes with fireplaces. Colour blocking is becoming very popular in 2018 home design. The most predominant trend is for like colours, especially blues, but also the offsetting of these blues and greens with white/cream colour blocking. This is often done through cabinetry in the kitchen, as shown below, splitting the kitchen in half. Get ready for a greater use of the Japanese design ethos of Wabi-sabi. This is the aesthetic pursuit of design and objects that are imperfect, and to celebrate this imperfection. For this reason, more home designs feature furniture and objects that stand alone in their imperfection and as such their beauty is celebrated against a more subdued background. 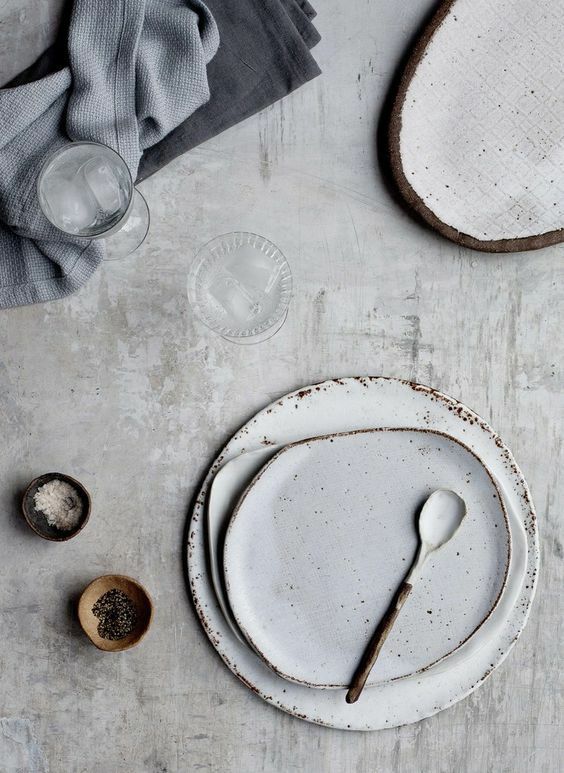 Fortunately or unfortunately, depending on how you look at it, this ethos is even leeking into some of our major markets, such as Kmart and Target, in the form of ‘one-of-a-kind’ objects, especially crockery. The use of timber in the home will never cease in its popularity, so will never not be on one of these lists. 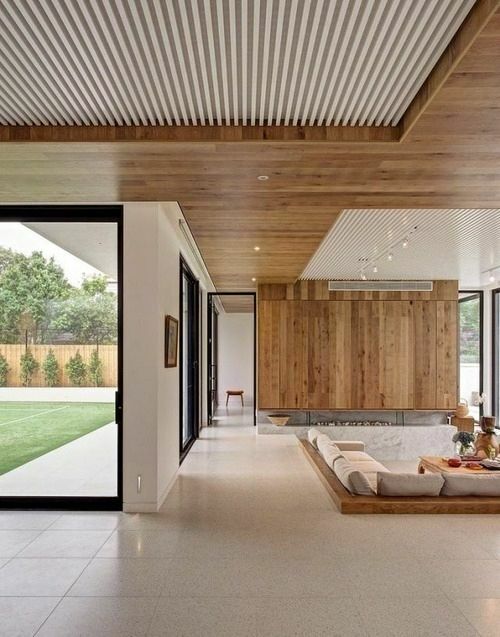 2018 should see a greater use of vertical and parallel timber, especially that which replicates Japanese design in the form of latticework. People have had enough of faux-copper geometric lights that break the second you take them out of the box. Or maybe they haven’t. 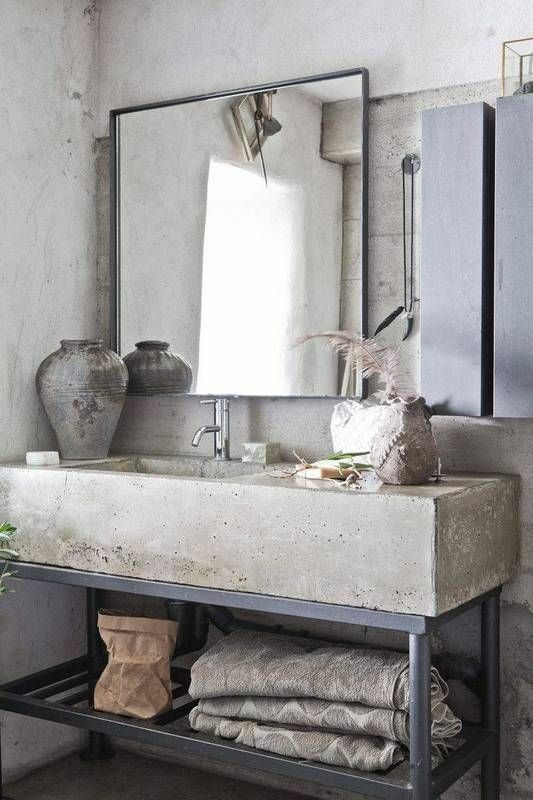 But a greater use of matte textures, especially metals such as brass, as well as unfinished concretes and green marble, should be seen in 2018.